Yes, more butterflies! Today I have used butterflies from Butterfly Gala and the flourish from Beauty Abounds. The small solid butterfly image was stamped randomly with Versamark on the front of the Balmy blue card base. The flourish image was stamped diagonally from bottom left and top right on Tropical Escape Designer Series Paper using Granny Apply Green ink. 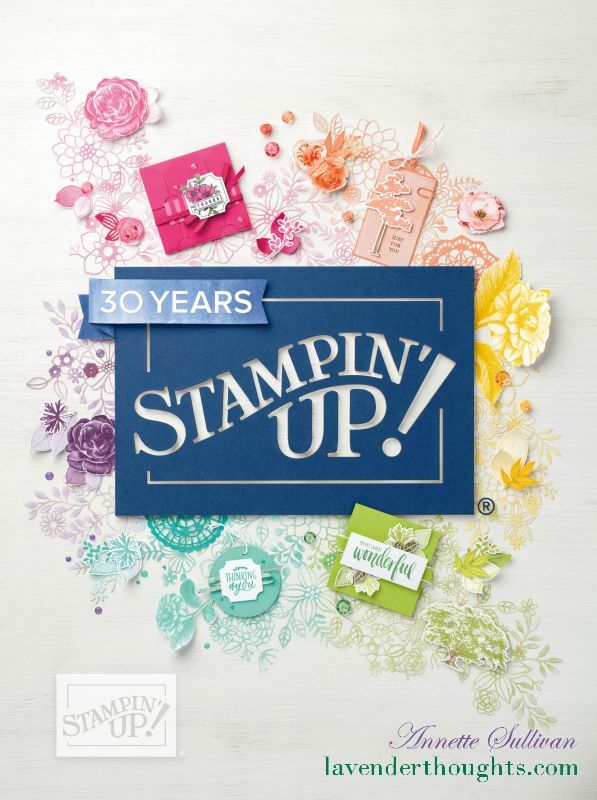 Stamping on Designer Series Paper adds an extra dimension to your project. The butterflies were stamped with Memento Tuxedo Black on Whisper White cardstock and coloured with Stampin’ Blends and then punched out with the Butterfly Duet Punch. The sentiment was stamped on Balmy Blue cardstock with Highland Heather ink and die cut with the Stitched Labels Framelits.